We’ll be launching January 2017 After School Program registration in early November. Stay tuned for details! March Break camp registration opens January 3rd, 2017. Fall 2016 Programs – Registration Opens August 1st! 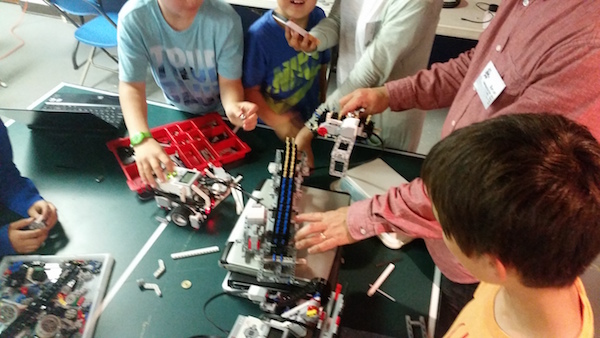 We’re very excited to launch our Fall 2016 Robotics Programs, and you’re the first to know! Registration opens today on our website and we’re offering returning parents a special 10% discount until August 15th. 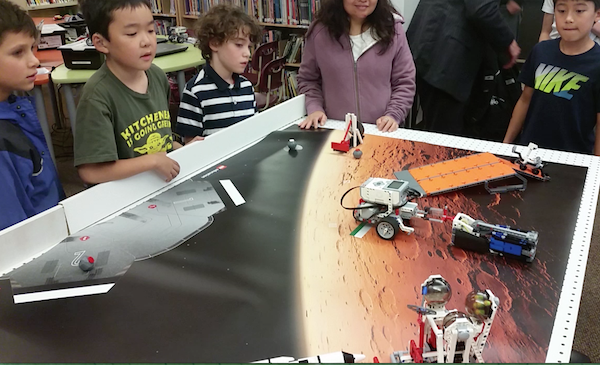 This fall we have Robotics programs at UHill Elementary, École Jules Quesnel, Norma Rose Point, Vancouver Talmud Torah, Trafalgar Elementary and Lord Kitchener Elementary. 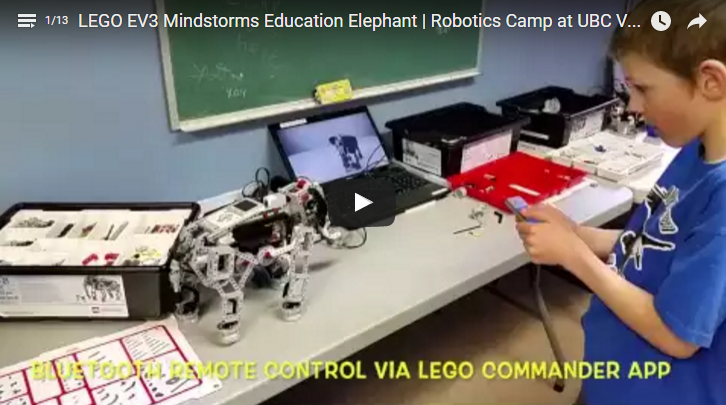 So what’s new for Robotics in the upcoming 2016-2017 school year? We’re thrilled to be able to offer a 6 to 1 student to teacher ratio this fall, for even more hands-on, high-touch support in developing computational thinking, engineering skills, problem solving and more. We have an amazing group of very talented and highly skilled Robotics Instructors that are true role models to the younger generation. We have with us UBC students soon to be Mathematicians, Integrated and Electrical Engineers, Computer Scientists, and Cognitive Systems experts. A lot of nerd power in the room! 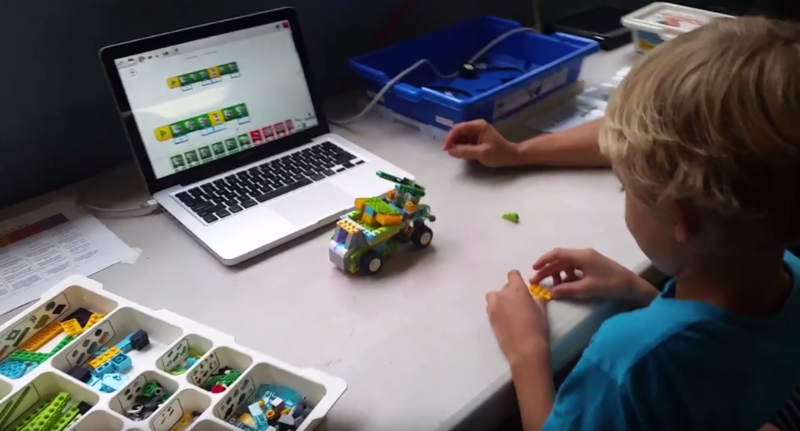 With the help of our computer science instructor, we’re introducing more advanced programming tools like RobotC for Mindstorms and Scratch for WeDo 2.0 that more closely simulate coding languages used in the robotics/software engineering industries. These programming languages will be accessible to students who have completed and show competency in previous Robotics levels using the LabView and WeDo visual building block programming interfaces. 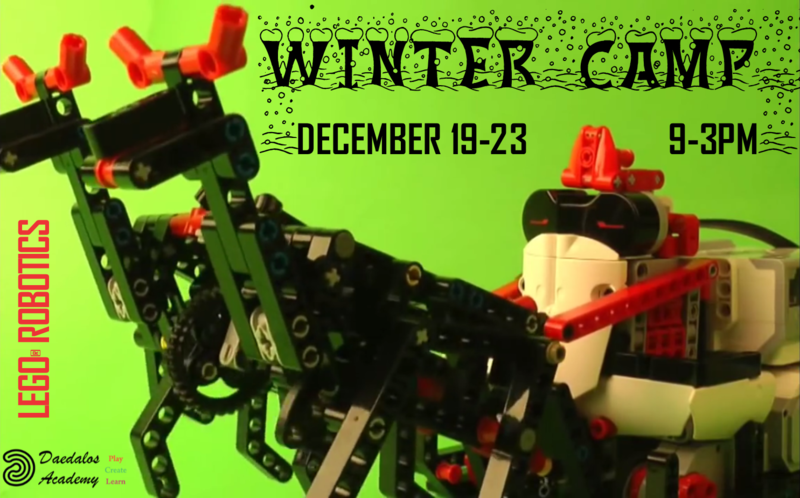 FIRST Lego League Robotics Competition coming to town, fingers crossed! We are coordinating our efforts with interested parent volunteers and the Victoria, B.C. 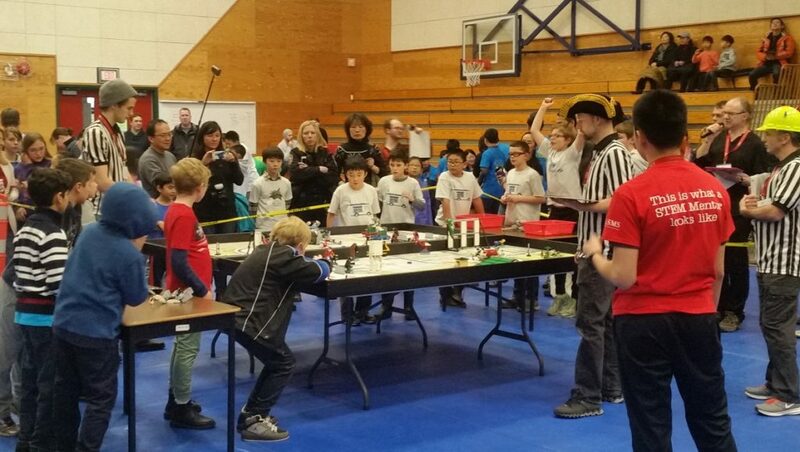 FLL chapter to bring the internationally acclaimed FIRST LEGO League Robotics competition back to Vancouver! This year’s theme is Animal Allies, “all about our furry, feathered and finned friends.” We hope to have a representative qualifying team from each of our schools represented at either the FLL or BCIT GearBots SkillsBC Robotics Challenge coming up next Spring 2017. Stay tuned for more details to come! 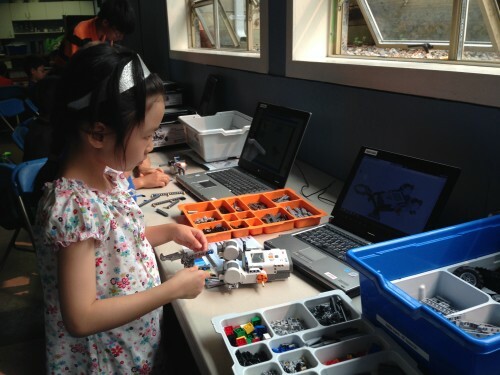 No Robotics Program at your school yet? 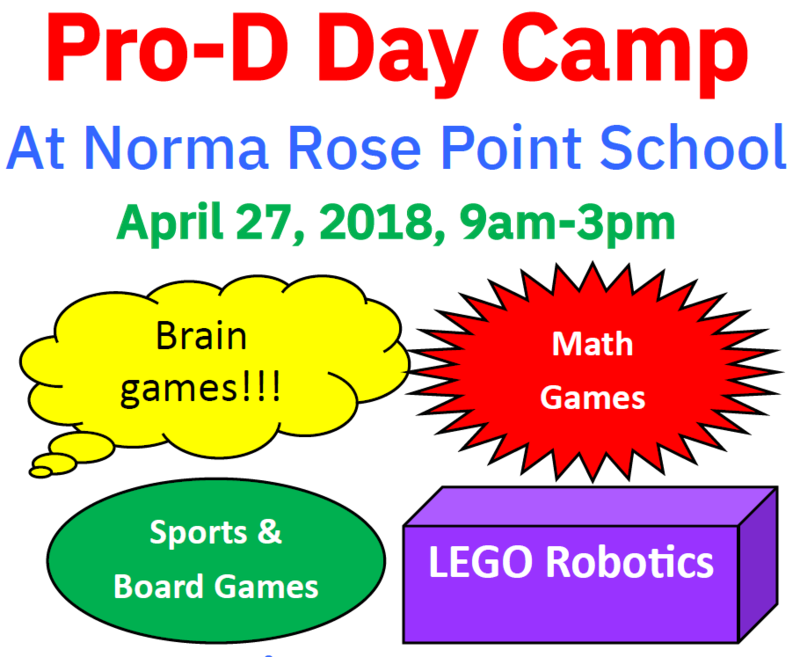 If there is no STEM/Robotics programs being offered at your daughter/son’s school and if you think there will be interest in starting one, please contact us with details of how we can coordinate with the PAC or Principal to make this happen. We also offer classroom solutions during the school day for introducing STEM, Robotics and applied, hands-on coding lessons that align with the new BC Science curriculum learning outcomes and help with BC’s new initiative to introduce coding in schools. 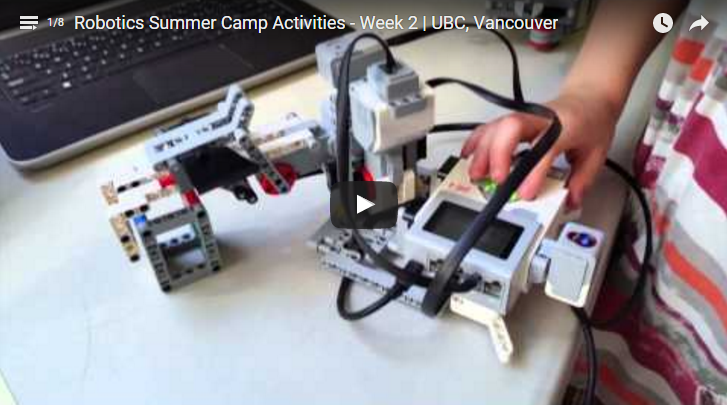 We have lots of videos posted already from Week 1 and Week 2 of Summer LEGO Robotics Camp, and more to come at the end of August. 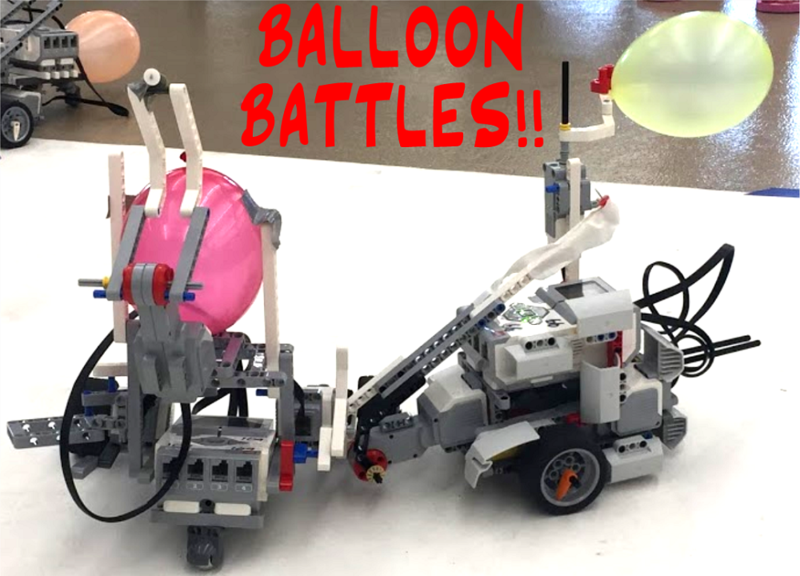 Every week is unique and some of the Robotics creations students come up with have been truly amazing! Wishing you a very relaxing and fun-filled rest of the summer, and hope to see you soon! 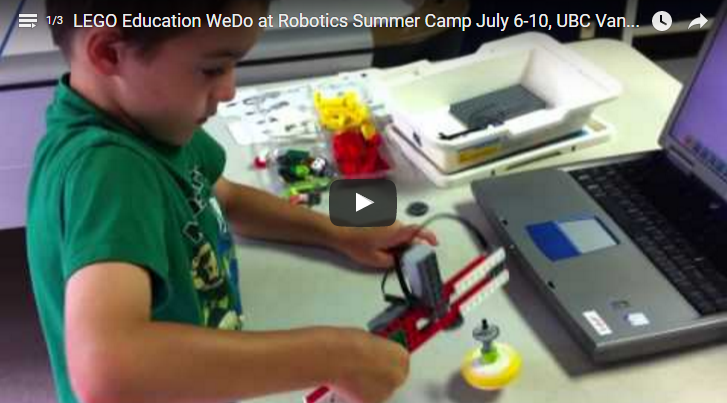 Coming up in 2016 – New Robotics STEM Programs! We hope all of you have had a very restful holiday season and Happy New Year 2016 to all! We’re excited to launch some new themes for our robotics programs in 2016! 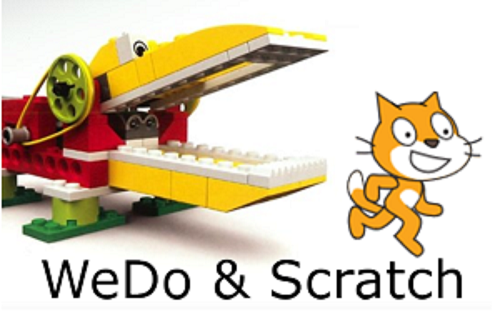 For students who have already completed the introductory and advanced levels of LEGO WeDo, we’re introducing more advanced coding opportunities by integrating MIT’s Scratch coding system directly with LEGO WeDo and Simple Machines elements for a fun, challenging new program. Videos from the Fall 2015 September – December term are now on our YouTube Channel and our Facebook page. Check them out! From all of us at Daedalos Academy, we wish you and yours an amazing year full of joy, health and fun challenges!